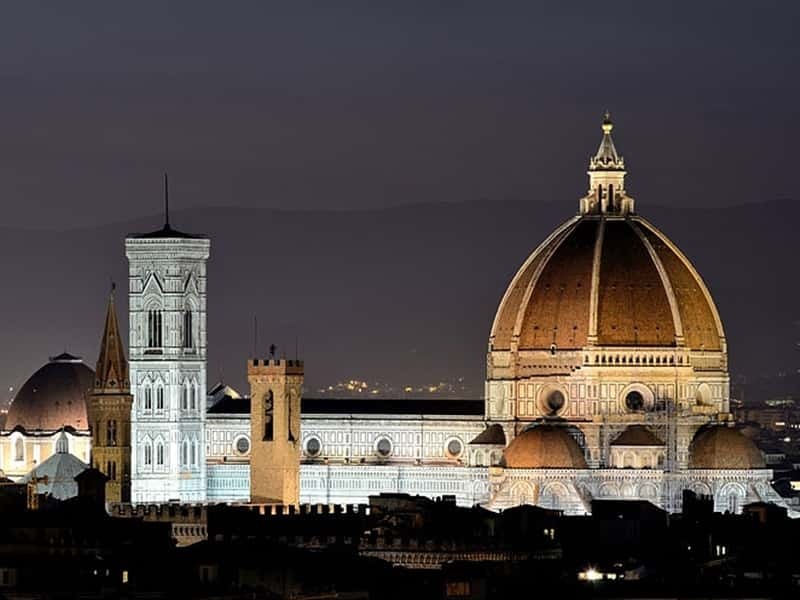 Florence: a city whose name evokes an atmosphere formed of unique landscapes and monuments, of famous names in literature and art who have been responsible for conceiving and providing awareness of the Italian culture. 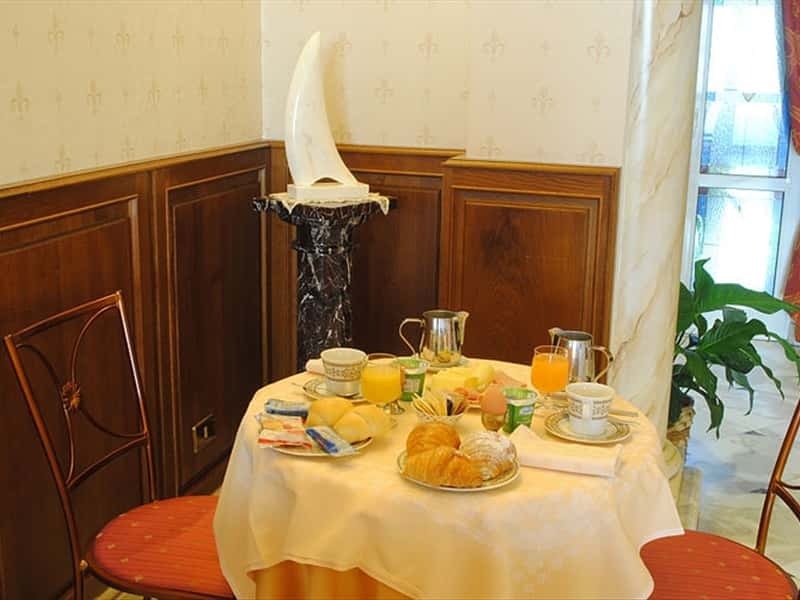 Right here, in the heart of this extremely beautiful city, the Hotel Boccaccio is located in a building dating back to the 1700s, the ideal destination for an unforgettable stay, whether for business or pleasure. The hotel has a flower-filled terrace that can be enjoyed by guests at any time of year. The Hotel takes its name from the illustrious Tuscan poet and man of letters, Giovanni Boccaccio, friend of Petrarca, first commentator of the Divine Comedy by Dante Alighieri and author of the Decamerone which the Hotel owns a complete copy of. The extremely recent and diligent re-structuring together with the extension of the building, valorized by the original Carrara marble, has made the presence of more modern comforts possible harmoniously combined with the authentic Florentine style. 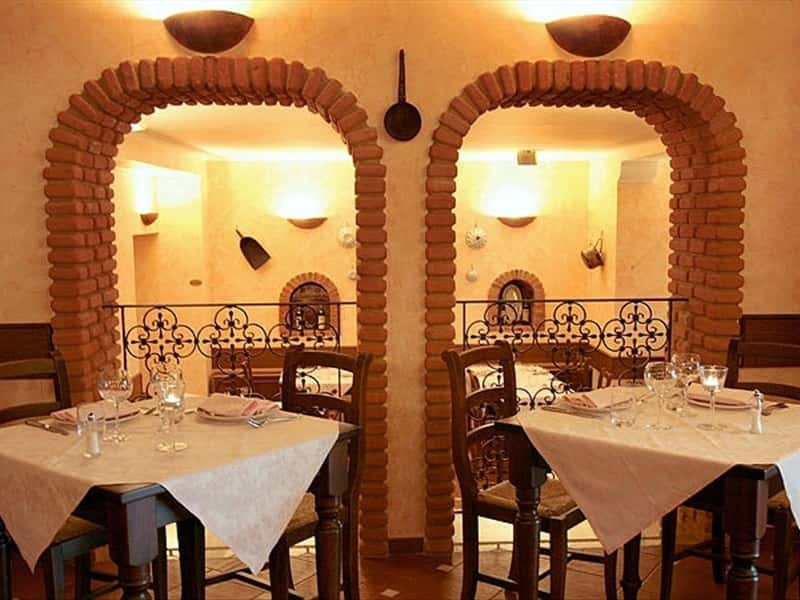 Guests can delight their palate with typical tuscan dishes at La Carabaccia restaurant, located just 5 minutes walk from the hotel. 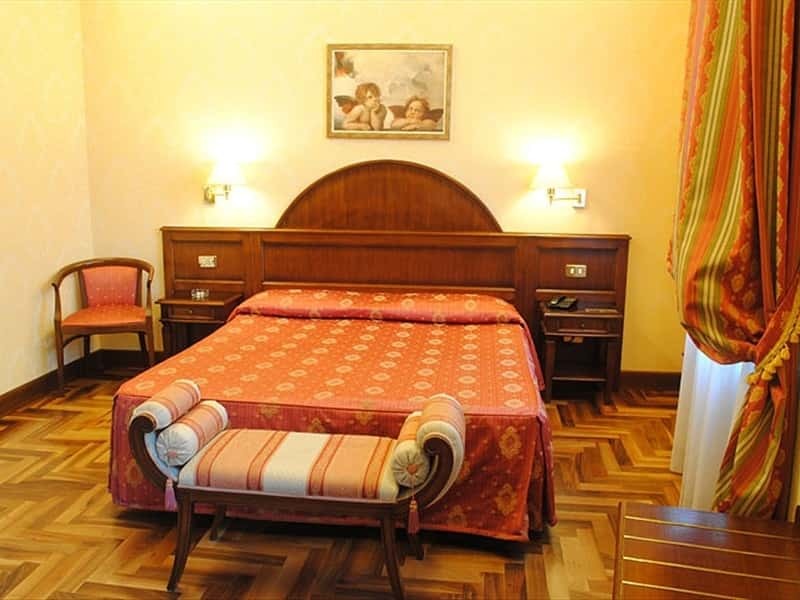 The Hotel Boccaccio is delighted to receive its welcome guests in elegant rooms, whose minutest detail has been seen to, and which are perfectly sound-proofed, extremely comfortable, realized with real parquet flooring and accessorized with furnishings and fittings of exclusive refinement. The comforts available within each room are innumerable: self-regulatory air-conditioning and central heating, satellite TV, direct-dialling telephone, electronic safe, mini bar, hair dryer and Internet connection points. All the rooms have a private bathroom, available with a standard shower cubicle, bath tub or water massage shower. It is possible to book rooms for non-smokers on request. 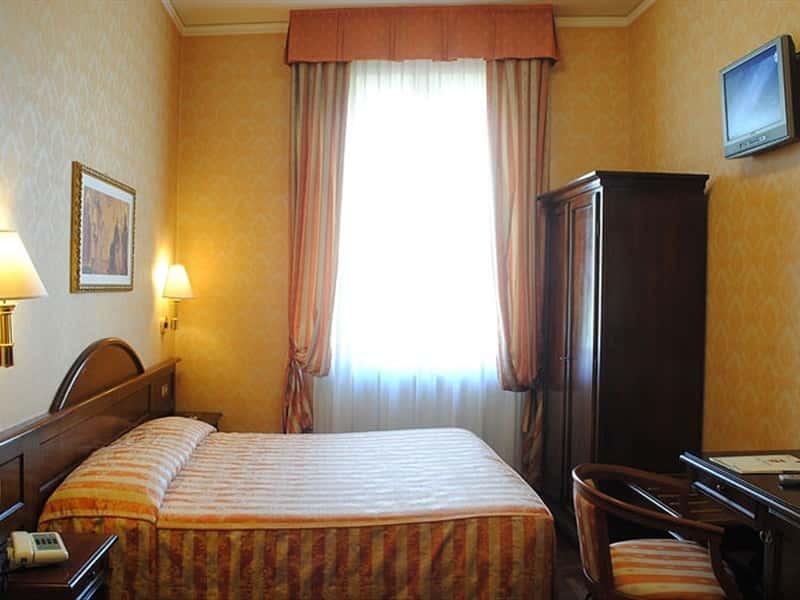 The Hotel Boccaccio is located in the very heart of Florence, in front of Santa Maria Novella railway station, near the Duomo, Uffizi Gallery, Ponte Vecchio and the other attractions of the city. This structure web page has been visited 44,805 times.